This past winter we have had many heavy snowfalls (and even a lot of ice). With spring just around the corner, and warmer weather moving in we can expect to see a lot of the snow and ice melt away. The more snow you have the more at risk your home may be for flooding and water damage. Spending time now to prepare your home for the melting snow could save you a lot of money! See below a few simple precautions you can take to decrease your risk of flooding in your home. 1. 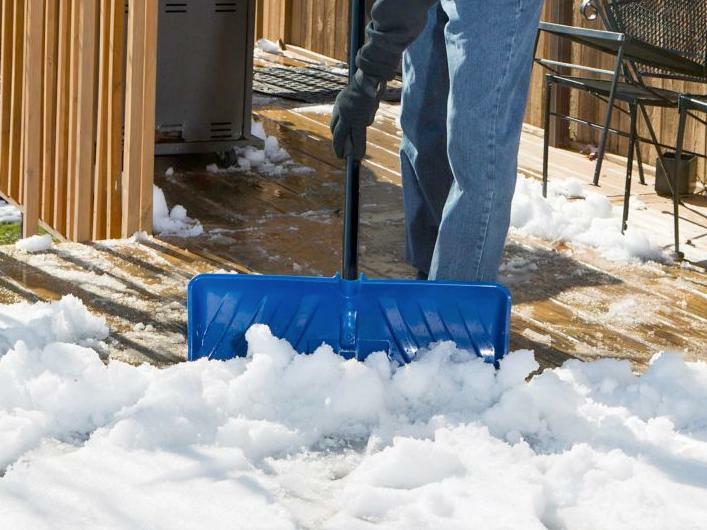 Remove snow from around your home’s foundation. Pay close attention to the areas around window wells. 2. Most lots drain along the outside edges. Remove snow from these areas. 3. Ensure the drains on your street aren’t blocked or covered with snow. 4. Clear snow and ice from around the bottom of your downspouts and extend the downspouts at least two meters so that water drains away from your foundation. 5. Check your roof and eaves troughs for excess snow. Consider hiring a professional to clear snow from your roof or use precaution. Happy spring everyone! I know we are looking forward to enjoying some sunshine and warmer temperatures real soon.